Buying a home in Perth is a major decision – probably the largest single investment many people will make. So it’s essential to know what you are buying and what faults may be hiding. Buying a home without first having it inspected for structural integrity and for termites runs the risk that the asset may have major faults or damage which are not readily apparent and which can lead to a rapid deterioration in value and possible safety issues for the residents. It is not possible to view white ants through your naked eyes. The pests are capable to spoil the classy look of your antic wooden pieces as well as to shake the roots of your residence. To find out the evidence of the unpleasant intruders, you need a proficient pest inspection team of trained professionals to manage your timber and other pest issues effectively. When the acclaimed pest control provider is there to carry out an intensive timber pest inspections Perth, you need not brood over other pest hassles. An effective timber termite inspection service is the apt method to root out all your timber-related issues. The prevention plans rendered by the efficient team will discard timber pests at one go. State governments require Building Inspectors and Pest Inspectors to be licensed so it’s very important to select an inspector who is fully licensed, experienced and also one who carries full liability and professional indemnity insurance. There are many unlicensed “backyard” operators around – builders who’ve decided to do a few inspections “on the side”, poorly trained and inexperienced termite inspectors and some who’ve had no training at all. Others have allowed their insurance to lapse. Having registered with the eminent pest control company, you will get the benefit of using a wide range of pest inspections service to eradicate the existence of termite activity. 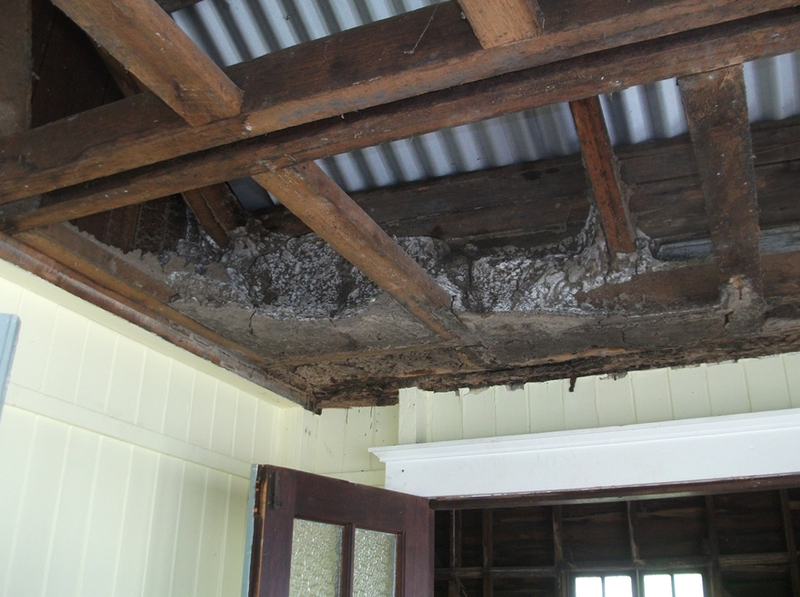 The knowledgeable timber inspections at Chambers Pest Solutions (08)9313-2871 will look for every external and internal spot of your every property structure to exclude evidences of timbers from your workspace and living space in a highly effective manner.